This recipe is my entry to the event "Shhh!!! Cooking Secretly" challenge conducted by Mayuri Patel of Mayuri's Jikoni. 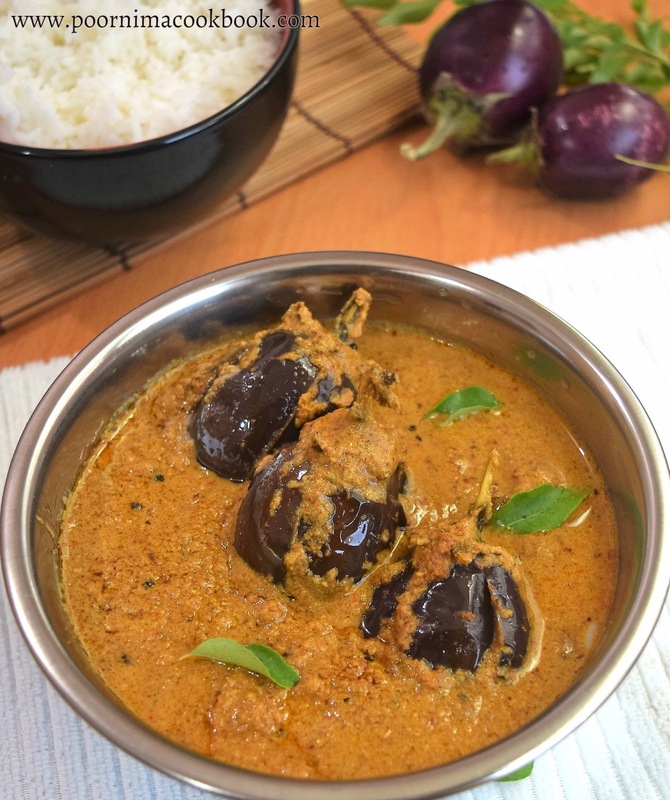 For the month of September, I have paired with Priya Suresh of "priyaeasyntastyrecipes" and the ingredient given by her is Brinjal and Peanuts. This month we planned to try Andhra Cuisine with the given Ingredients. So thought of trying a gravy using brinjal / eggpalnt. When I discussed this with my friend Monisha, she taught me a recipe which turn into a great hit in our house. 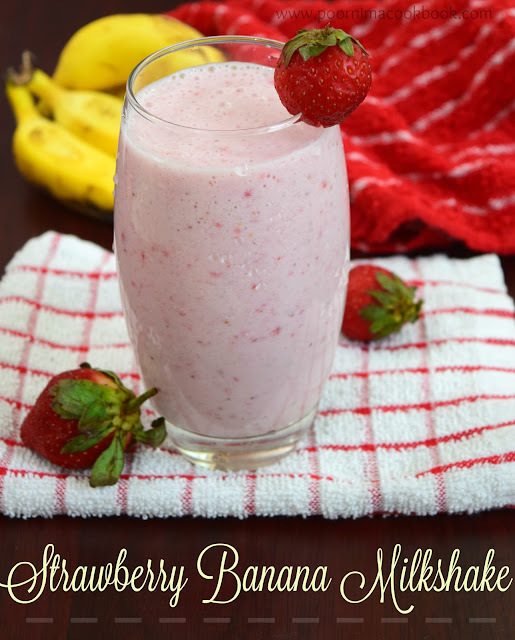 Thank you Monisha for the lip smacking recipe. This Andhra style brinjal gravy is easy to make and also spicy, tangy and nutty in taste. It goes well with rice and chapathi. Soak the tamarind in a cup of water. After sometime squeeze and extract the juice, keep it aside. Heat oil in a pan, first add peanuts, sauté for a while till it gets roasted. After that add coriander seeds, red chillies, sesame seeds, cumin seeds, fenugreek seeds fry in medium flame. Once it get roasted, add chopped onion and garlic, sauté till onion got translucent. At last add grated coconut. Give it a stir and switch off the gas. Allow to cool. Once it is cooled down, add the peanut mixture along with salt and tamarind extract in a mixer; grind it into paste. Add water to grind if necessary. Make slits in the bottom of the brinjal with the stalk intact. Stuff the grounded masala into brinjals. Keep the leftover masala, which we are going to use later for preparing gravy. Heat oil in a pan, season it with mustard seeds, fenugreek seeds and curry leaves. Once it crackles, transfer the stuffed brinjals into the pan. Coat the brinjals with oil by turning it carefully. Close the pan with lid and allow to cook in a low flame. Check in between and slowly turn the brinjals to make sure, not to get burnt. Once it is cooked, add remaining grounded paste along with water into pan. Carefully mix the gravy without breaking the brinjals. Close the pan with the lid and allow to cook in medium flame for 10 minutes or till the oil oozes out of the gravy. Mouthwatering Gutti Vankaya Kura is ready to serve with rice, chapathi/ roti. Adjust the red chillies, amount according to your spice level. My hubby loves brinjals in any form. I can imagine him enjoying this dish with some rice. A wonderful recipe Poornima. Wow. One more addition to a yummy brinjal dish. I love brinjal in any form. Fingerlicking goodness, those gutti vankaya kura are inviting me sis, well done. 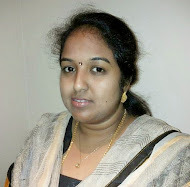 I love Guthi Venkata Kura and urs looks awesome! 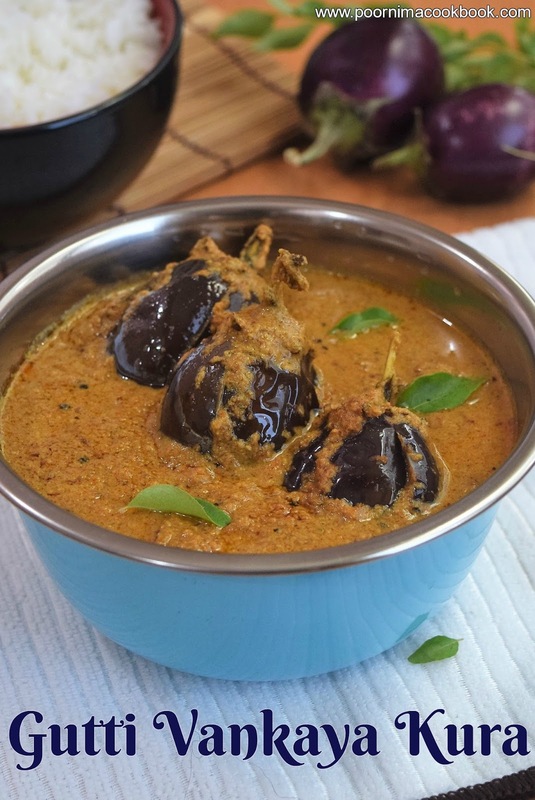 This brinjal curry looks so inviting. 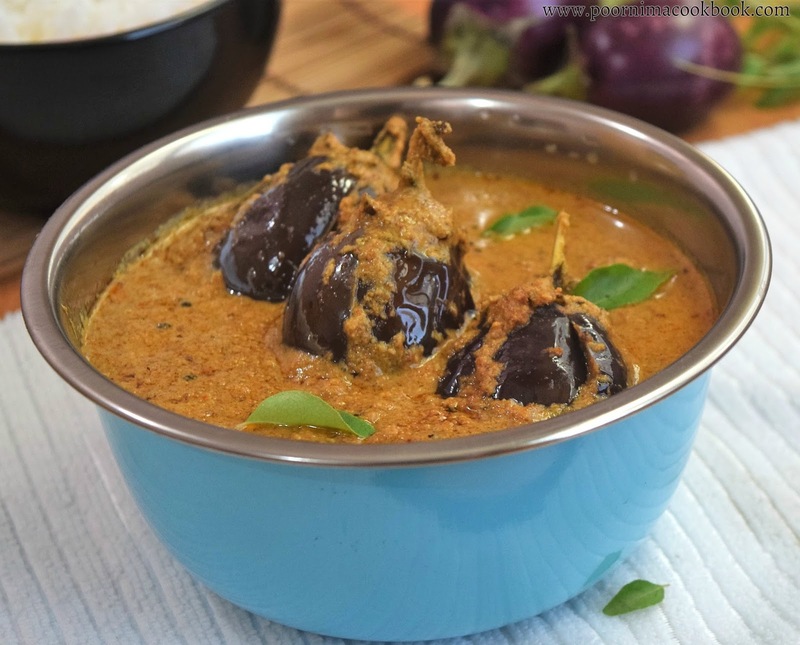 I love brinjal and this curry tempted me to try it soon. Happy to know that you liked it. Thanks for visiting my blog.